Youngsta shares a tribute to his mentor Yo Gotti. It's been less than a month since Blac Youngsta released his Illuminati mixtape. 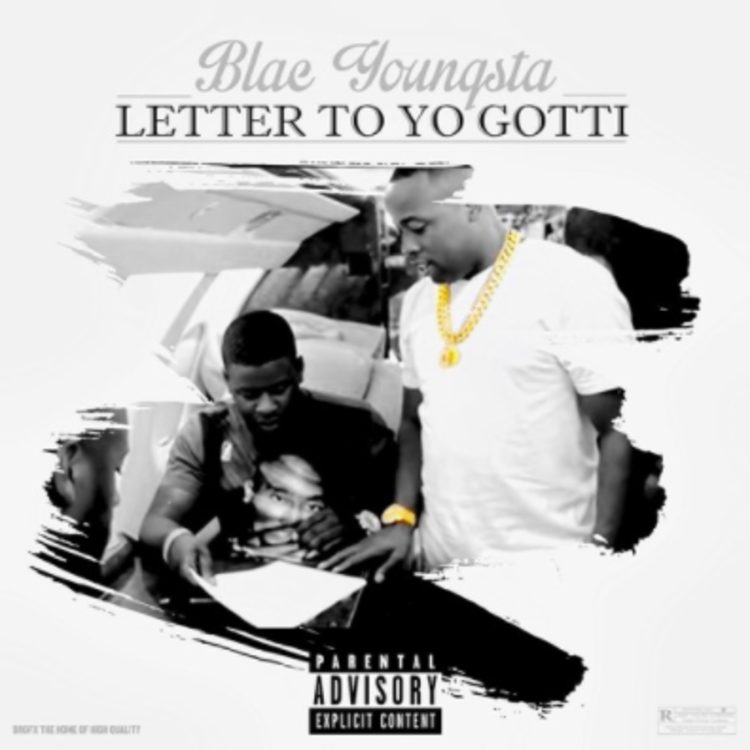 He returned with new material Monday night when he posted to his SoundCloud "True Story," a six-and-a-half minute tribute to Yo Gotti, the man who signed him to CMG in fall 2015. "True Story" features Youngsta rambling only Youngsta can, across the green pastures of a Yung Lan beat that samples the same Marvin Gaye song as the "Say Hello" redux that appeared on the seminal 2007 mashup tape Brooklyn Soul. Keep an eye out for fresh Blac Youngsta X HNHH content coming soon.